Whether you are trying to spruce up an old and tired space or starting on a completely new canvas, it’s always a struggle to find the perfect starting point. 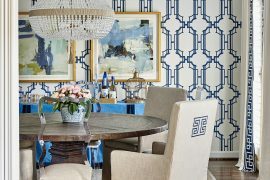 Get your creative juices flowing by taking a cue from these 10 Charlotte interior designers: Each has an individual, unique style and approach that just could inspire you to create something beautiful yourself… or to just leave the work to them. Known for her clean, sleek style, Lisa Sherry’s predominately white backgrounds allow even the most neutral colors to pop. 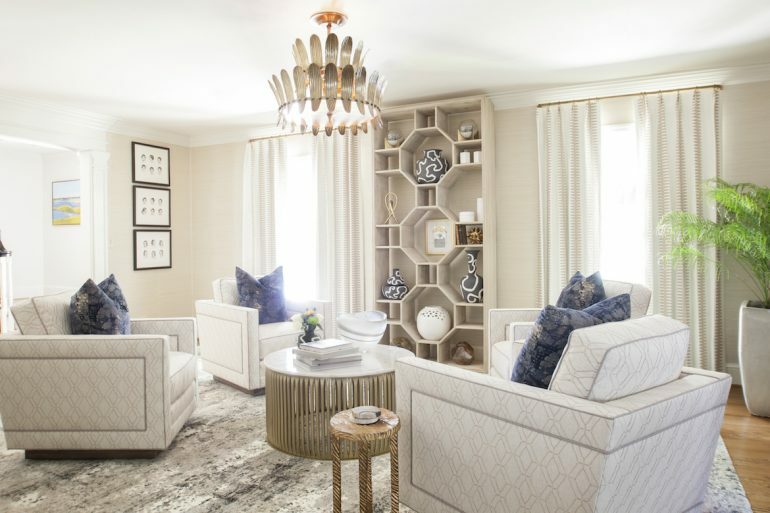 Designing rooms from New York City to Fort Myers, the aptly termed “casual luxe” style calls for muted backgrounds to allow for textured wood and modern styled furniture to take center stage in the room. In 2010, Meredith Beregovski thought she was going to break into the event planning business. Instead, she found herself loving the process of renovating the event space even more. Since launching Georgia Street Designs, Beregovski loves seeing how her playful approach to color incorporates itself into her client’s lives. Her mix of cool tones with patterened pops brighten any room and give it an airy feel. 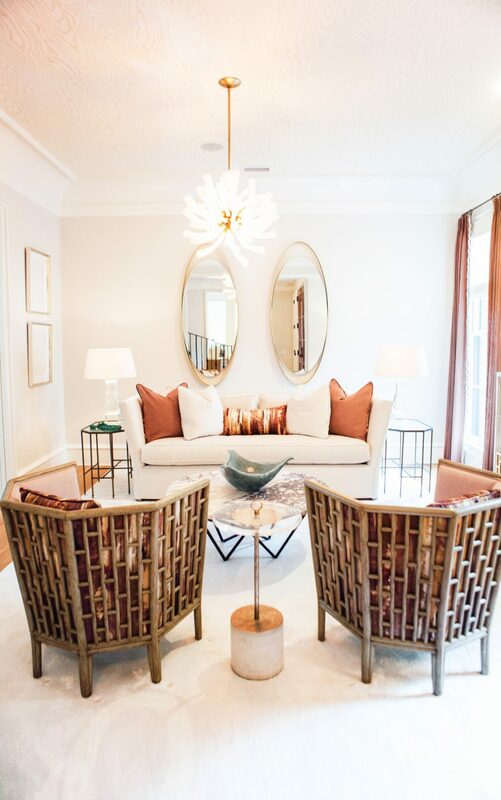 Located in the South End area of Charlotte, this design studio is dedicated to designing contemporary and eclectic styled homes tailored to each home’s needs. Bringing in inspiration from their travels all over the globe, the design duo goes wild on a space by bringing exotic rugs and boho furniture into their spaces. 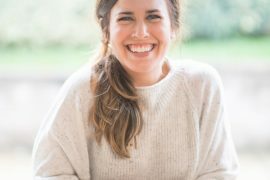 Coming from a legacy of interior designers, Katie Emmons knows what it takes to make a house feel like home. 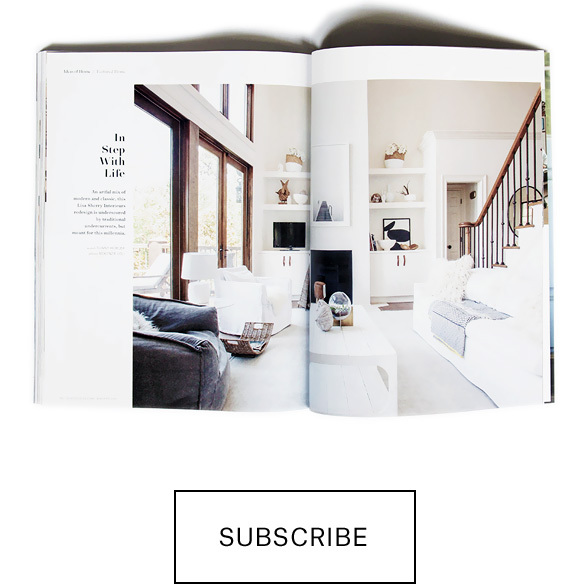 “I believe the aesthetics and emotional feel of a space are just as important as the functionality,” she says. 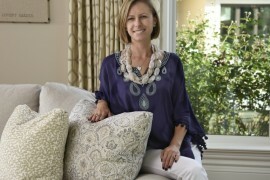 “To me, interior design & interior decorating are about uncovering the heart and soul of a person, a family, or a company, and then reinterpreting that essence in tangible and creative ways.” Using her Southern upbringing and strong family ties as inspiration, Emmons puts charming little touches to make your room feel magical. 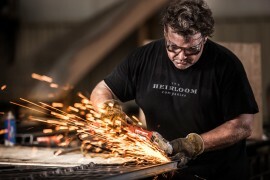 Beth Keim’s Lucy and Company is a full service design firm with a team that covers… everything, from in-house painters, to a wall paper installer, seamstress, and carpenters, along with the design team follows, setting up the space or spaces right down to the flowers on the tables. Her designs are totally her own – eye-catching, beautiful, and detailed to an incredible degree. Why stick to one theme when you can combine two? Barrie Benson is known for putting her own spin on classic styles, such as 1950’s Americana, and adding splashes of others, like 19th Century English, to create a signature aesthetic. 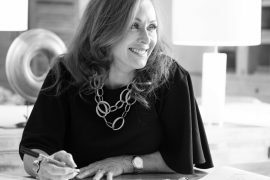 Kimberly Brewer Nawn’s professional experience combines more than thirty years of work in the interior architecture and design industries. 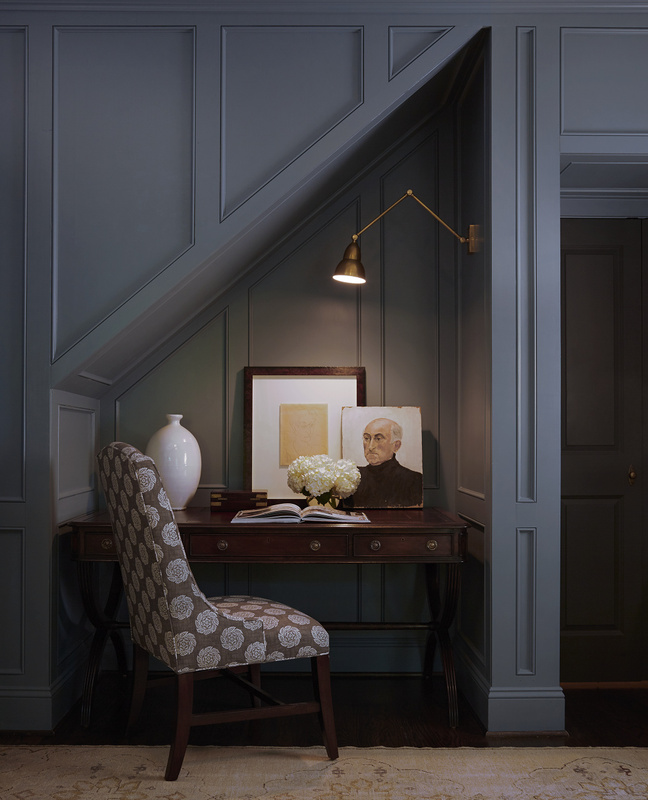 Her award-winning design work integrates architecture, function, and interior design, and she works with homeowners to translate their dreams into interior works of art built to house legacies. 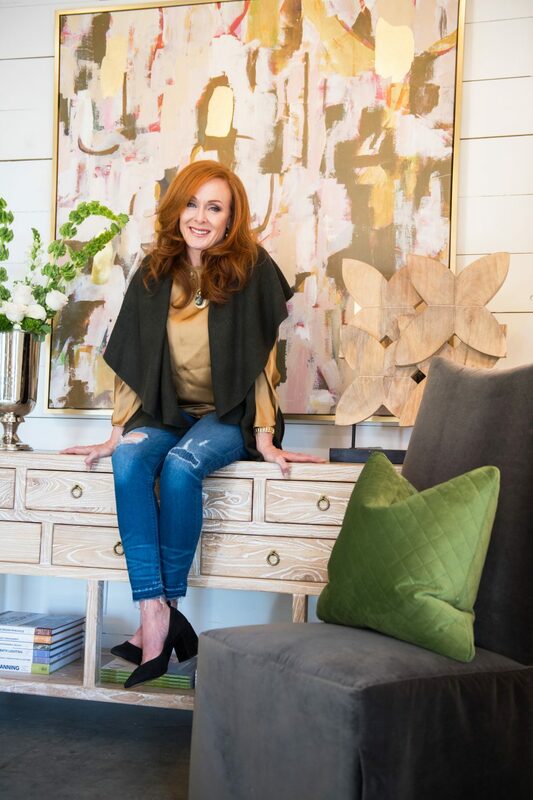 A gifted listener and innovative spirit, Kimberly walks her clients through each step of the design process including dialing in the right custom cabinetry and handpicked furnishings to create functional living spaces. With an approachable design style, a keen eye for color and composition, and a vision for pulling it all together, Donna is passionate about creating unique and livable spaces that stand the test of time. In addition to her visionary designs, she is best known for her commitment to the client experience, and her dedication to serve as a trusted advisor on every project. Do you love your home but feel like it needs just a hint of something to liven it up? Charlotte Lucas uses a technique that can give any space a new life, from her use of graphic prints, unexpected color shades, and striking textures. If you want to lighten up your room, look no further. Mary Miller, of abode, draws in as much natural light as she can in her projects by inserting clean lines and simple, subdued colors so the natural beauty takes center stage. This technique is perfect for a reading nook or just a space to entertain guests and family.